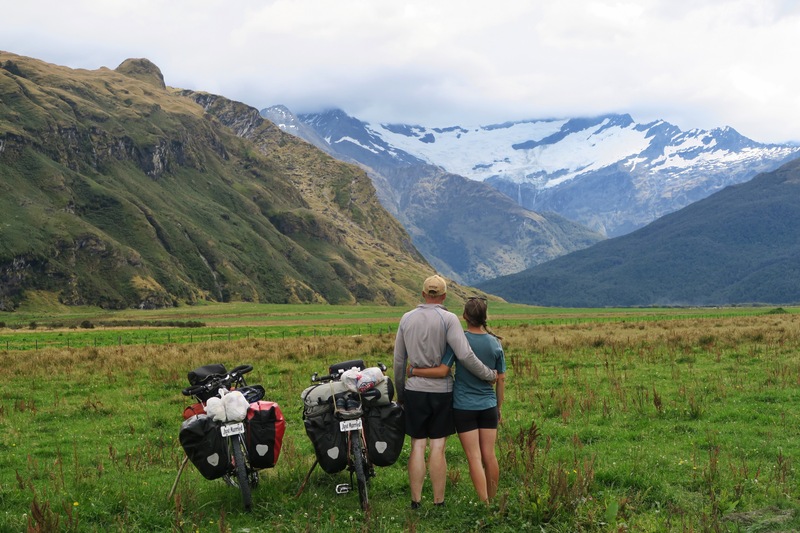 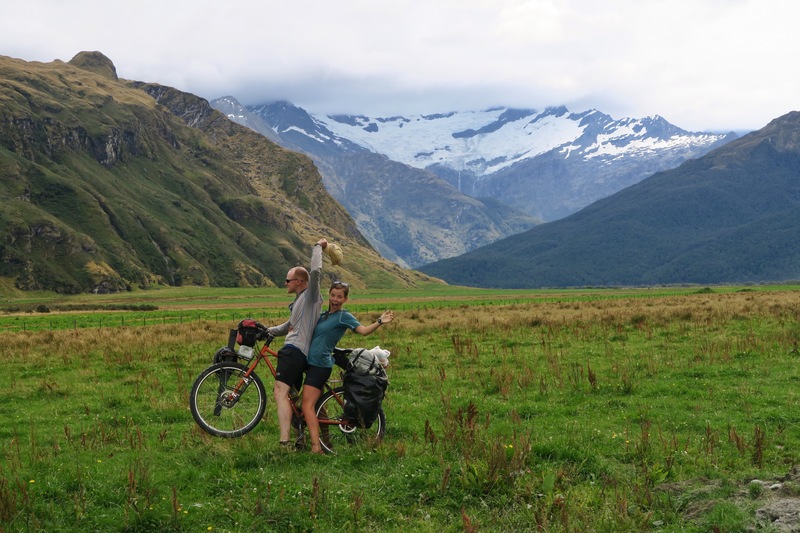 After a few nights in and around Wanaka we cycled up to Aspiring National Park, a one way 50km road which then led us to a 10km trekking path we were allowed to cycle on. 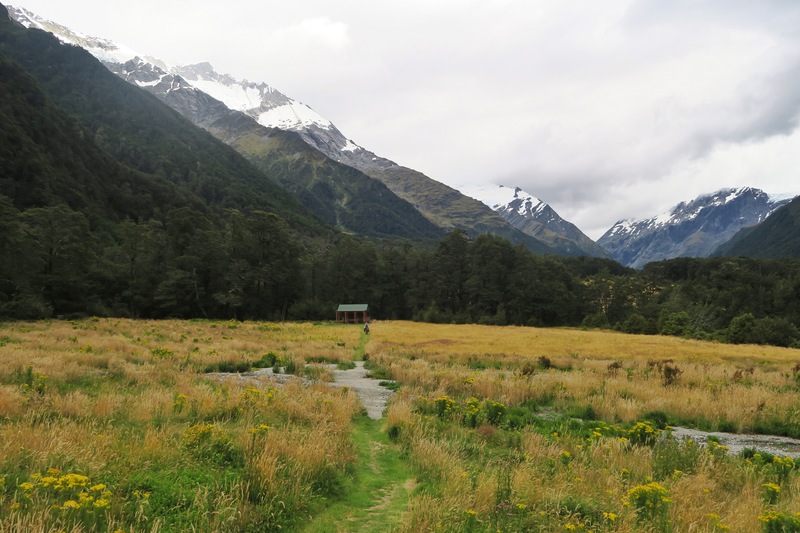 The path lead to Aspiring hut, where forty people were packed inside the hut meant for half the number, and it also lead, two hundred meters away from the hut, to a quiet camp spot where we were able to enjoy a few nights as we hiked and I trail ran the surrounding areas. 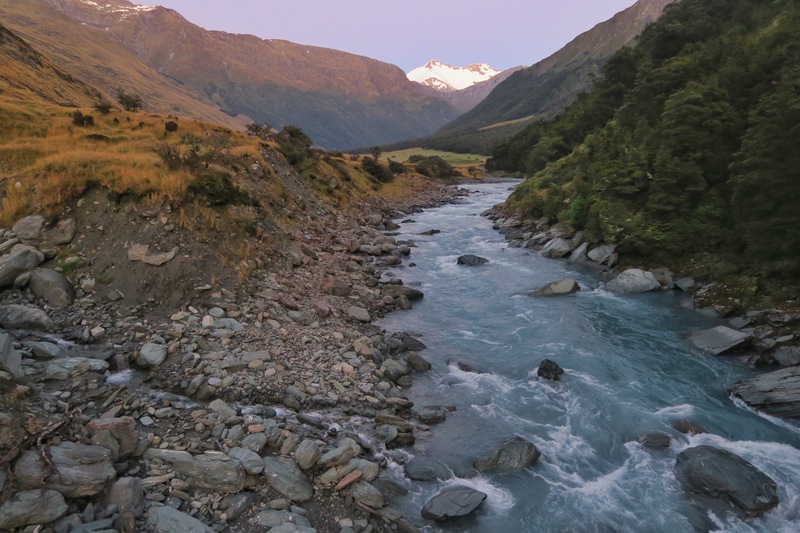 There were some impressive glaciers on the surrounding mountains, and, as always here in New Zealand, the rivers were simply perfect. 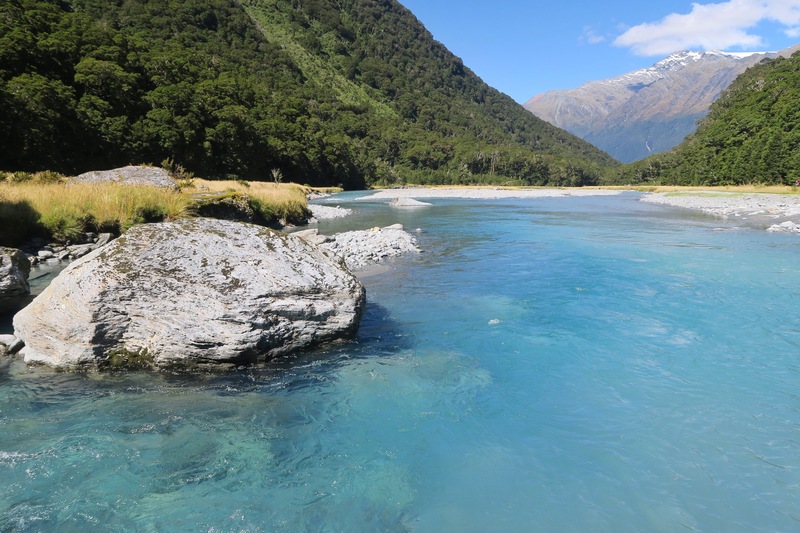 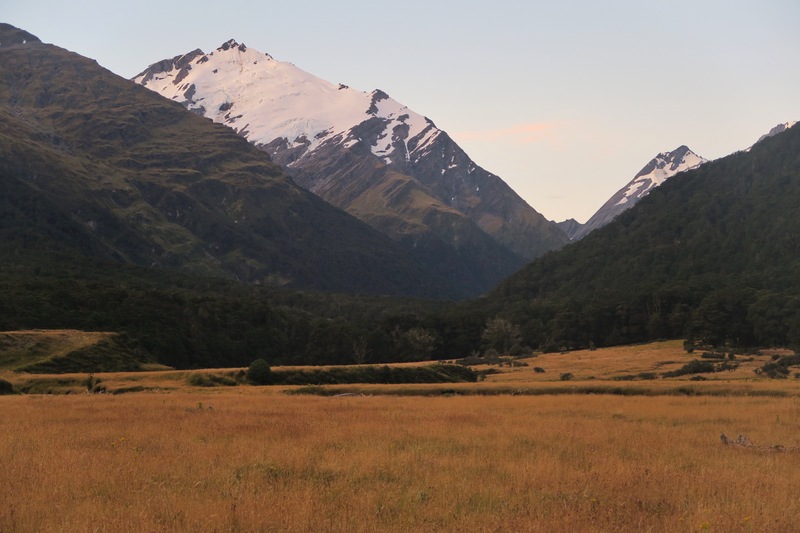 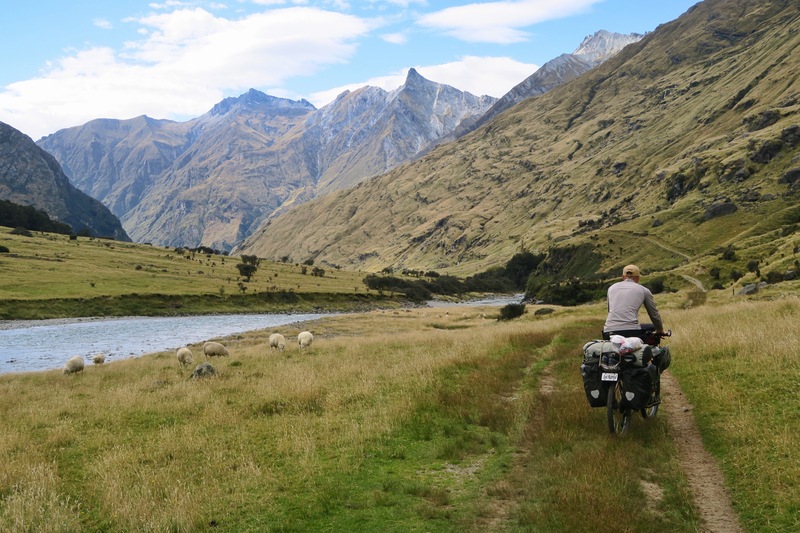 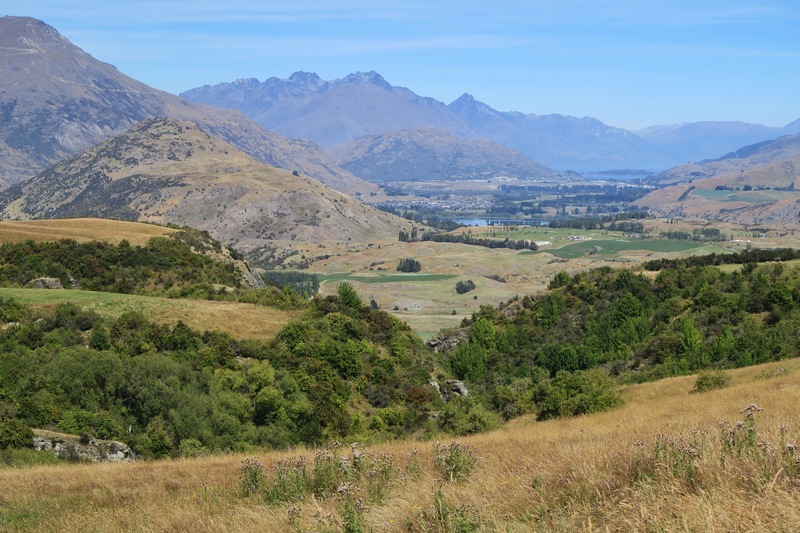 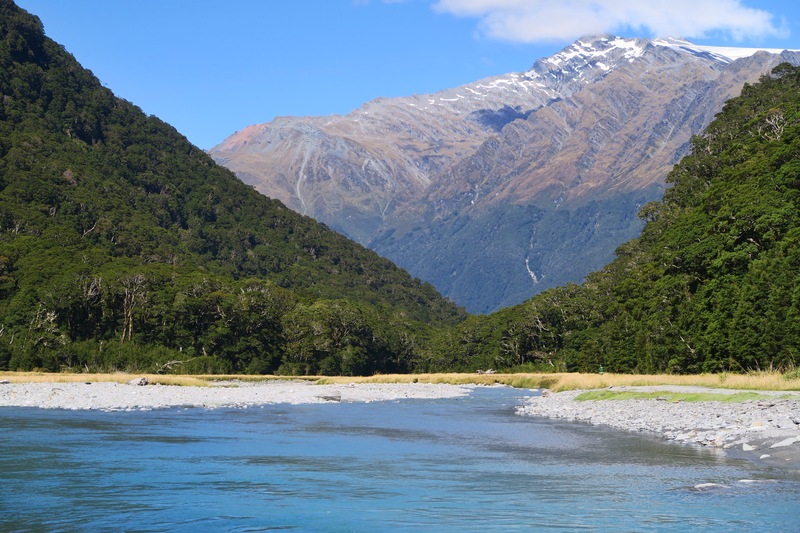 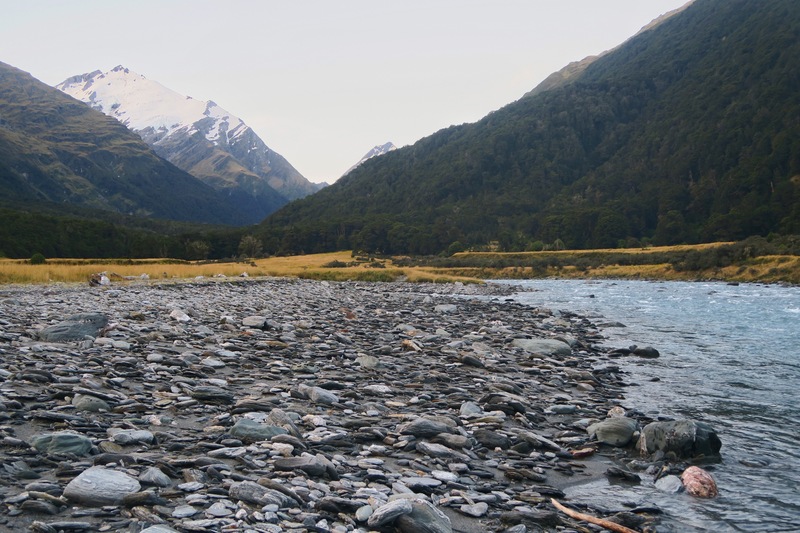 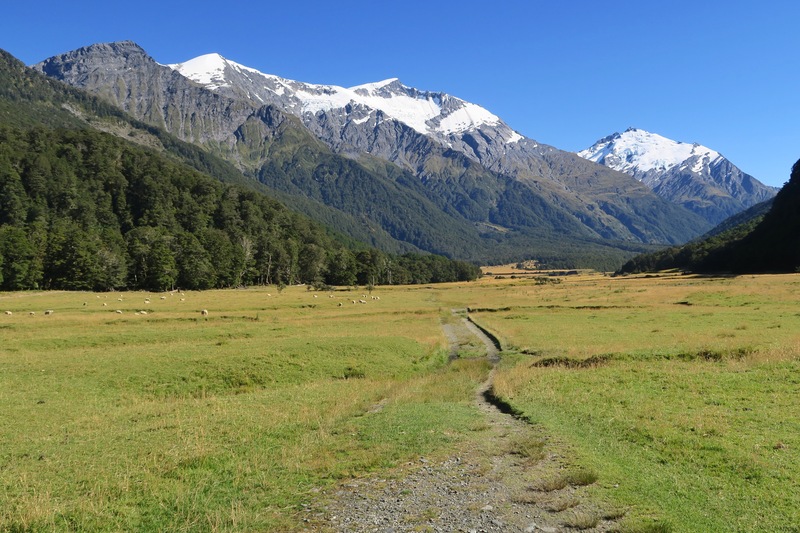 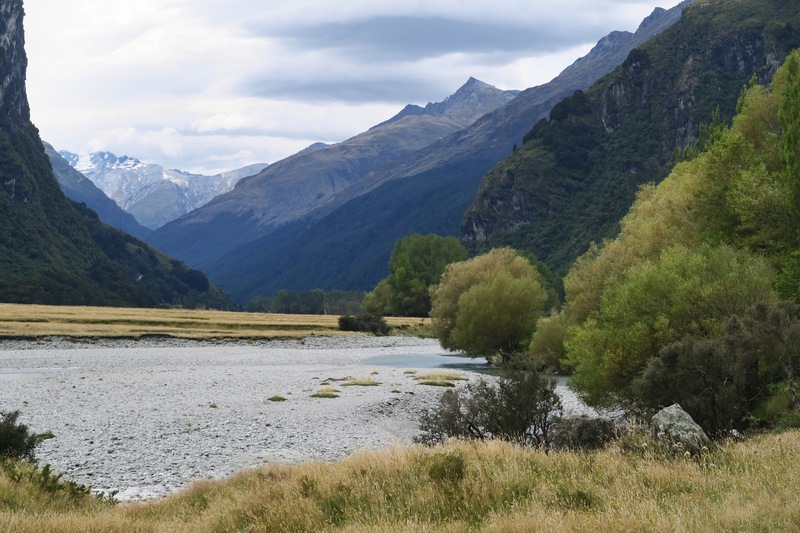 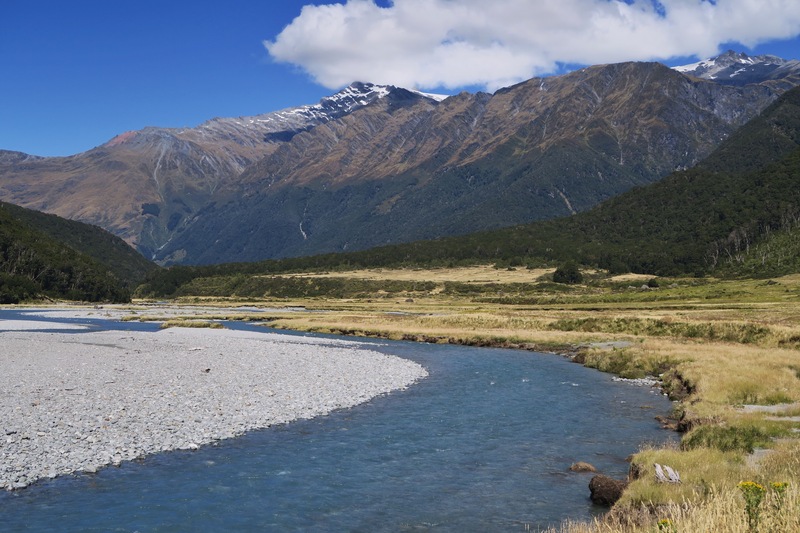 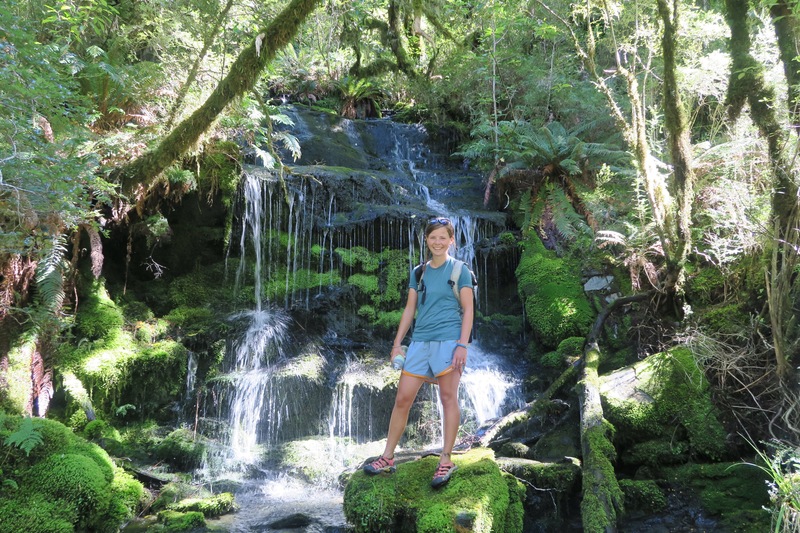 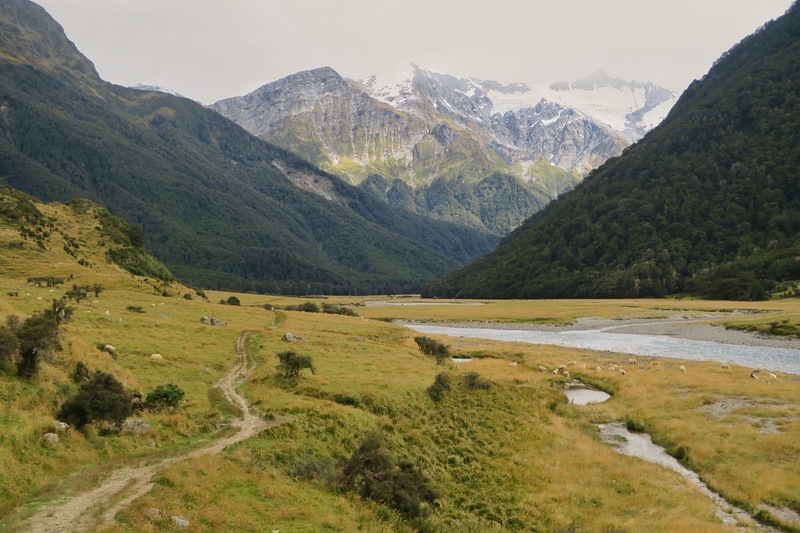 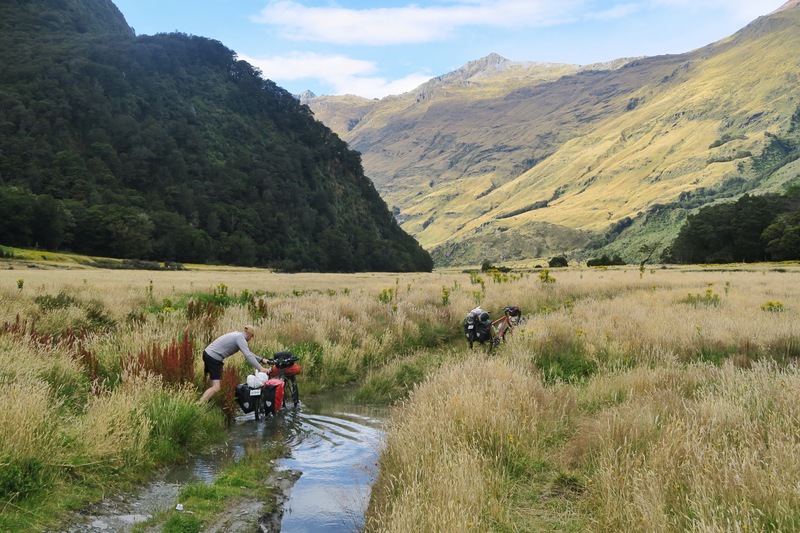 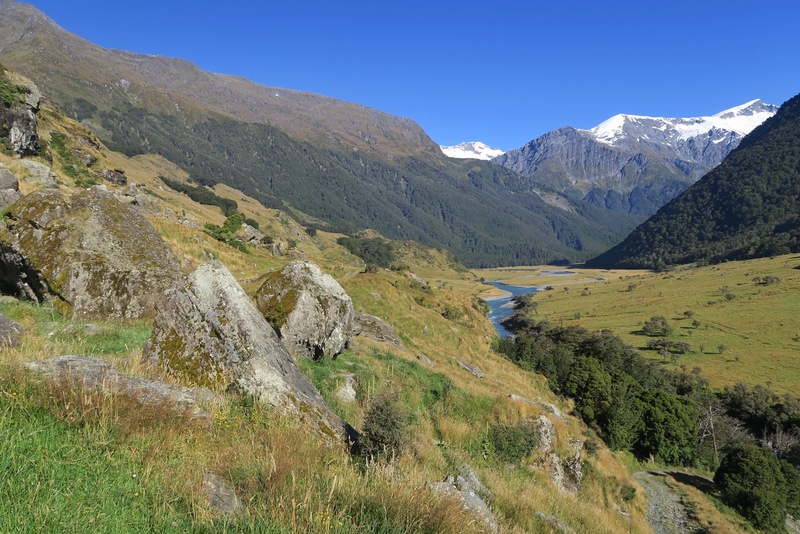 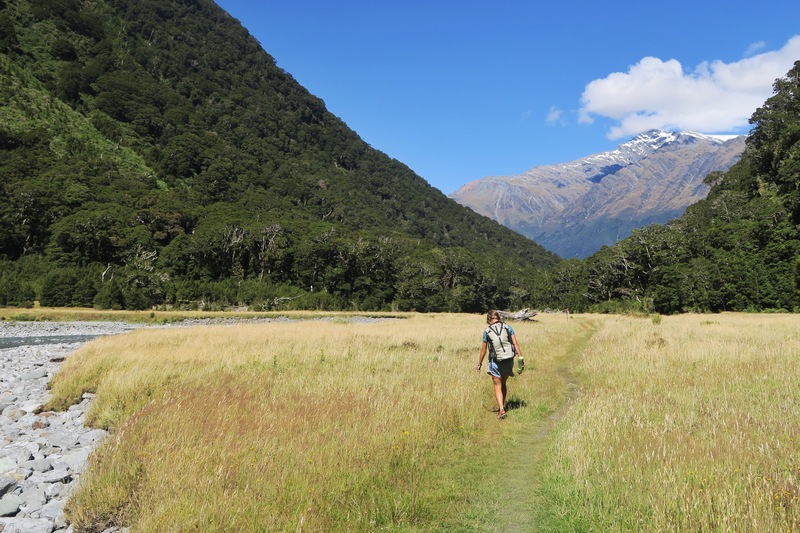 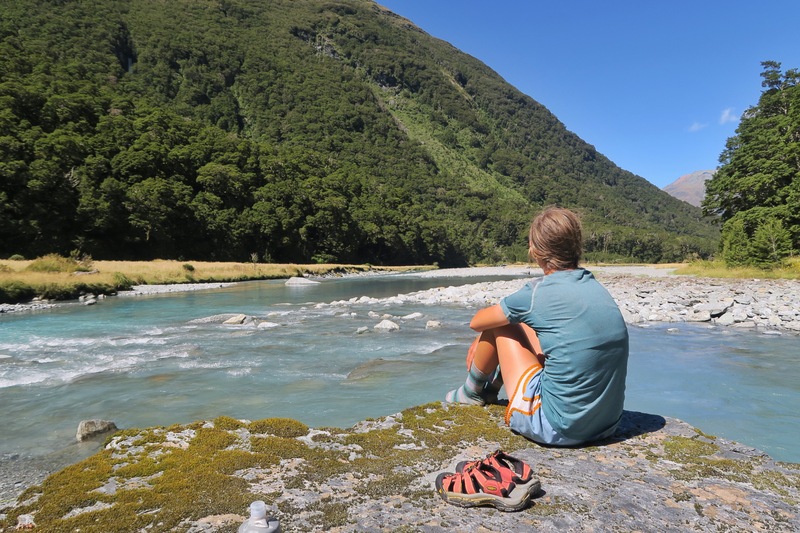 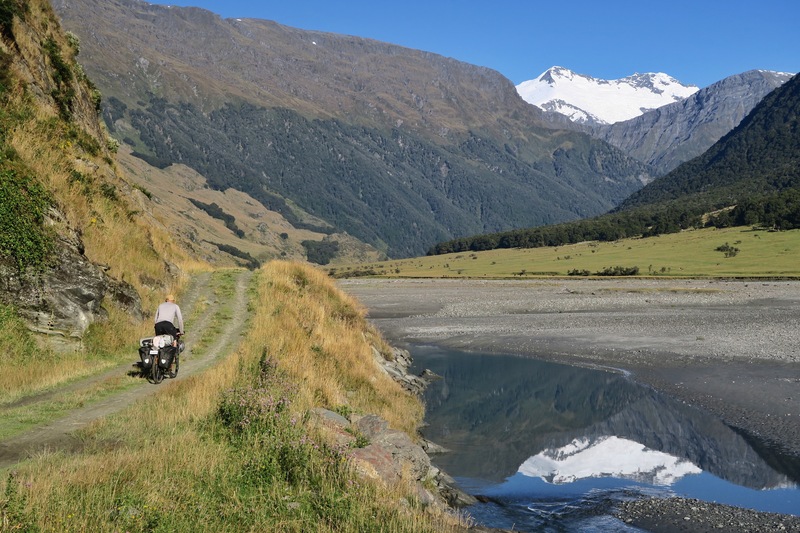 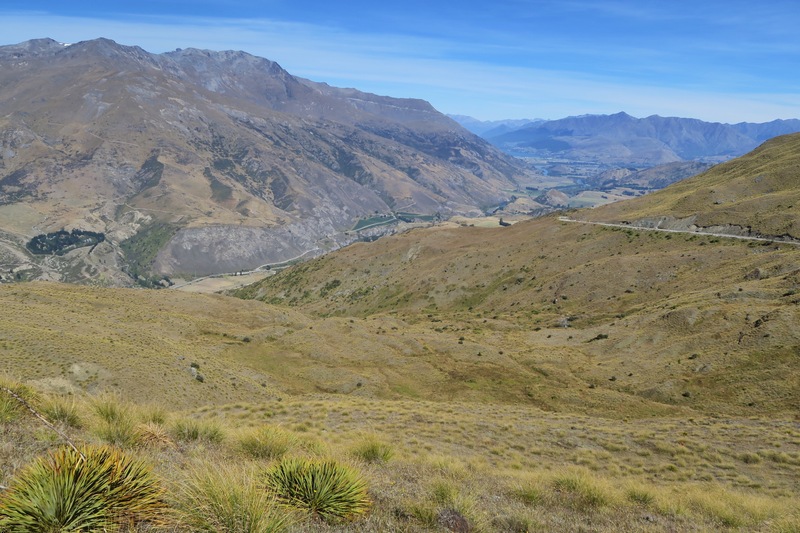 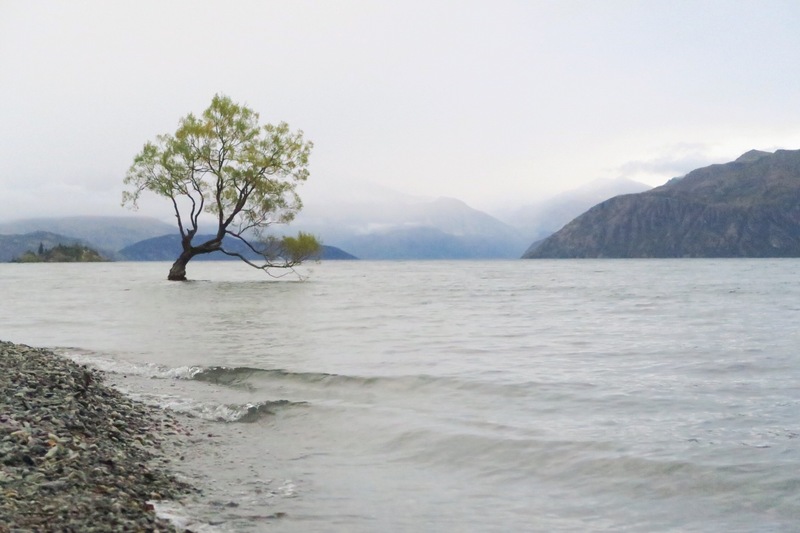 Once we returned to Wanaka we found a somewhat hidden campsite (right across from one of the most popular, and therefore loud, ones in town) right by the river where we camped with the Te Aroroa (the 3,000km thru-trail which officially opened in 2012) hikers. 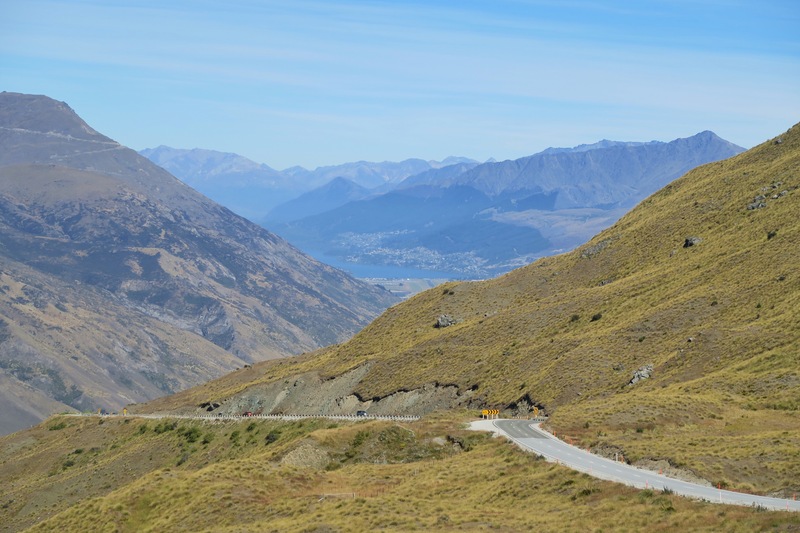 From there, it was up and over to Queenstown (actually Arrowtown since we wanted to skip the insanity of Queenstown in summer).